Mylan NV, the much-scrutinized manufacturer of emergency allergy injector EpiPen, has released a generic alternative to EpiPen at half the price of the branded product, $300 for a two-pack. Mylan is releasing a generic version of EpiPen, which will be identical to the original, according to reports. 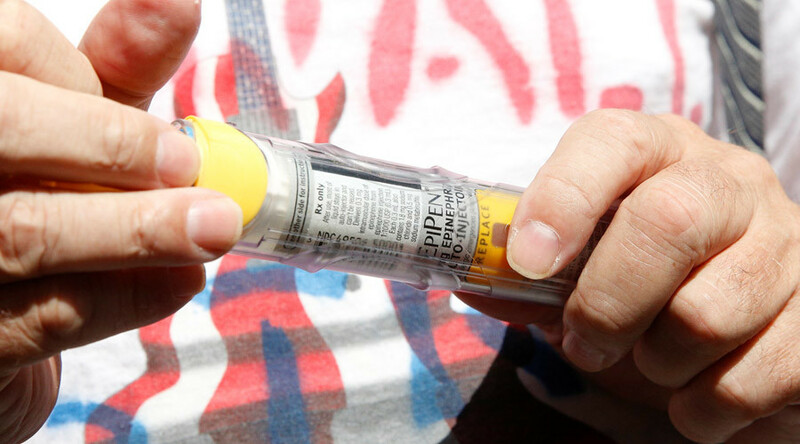 EpiPen costs $600 for a two-pack, at least a 500 percent increase from its the price in 2007, though cost savings on the generic version will likely depend on insurance and other provisions, according to the Associated Press. 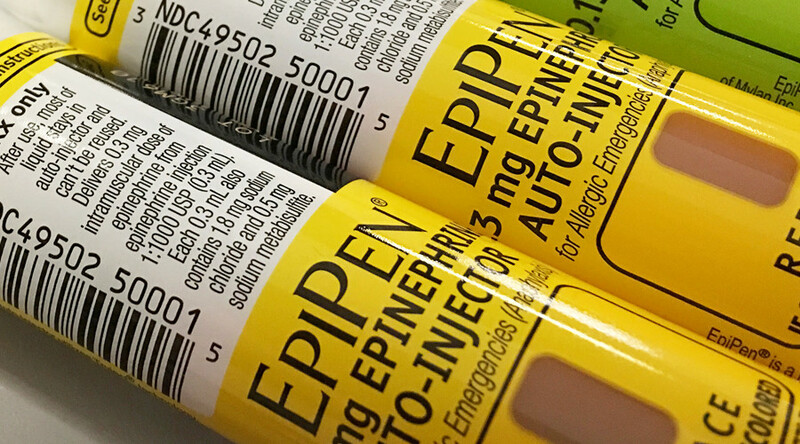 Mylan has come under fire as of late for price hikes of EpiPen, a vital device for people suffering from a life-threatening allergic reaction known as anaphylactic shock, which requires immediate treatment. The company also allegedly defrauded Medicaid over its EpiPen products, all of which has put the company in the crosshairs of state and federal investigations into alleged price-fixing by several drug makers. 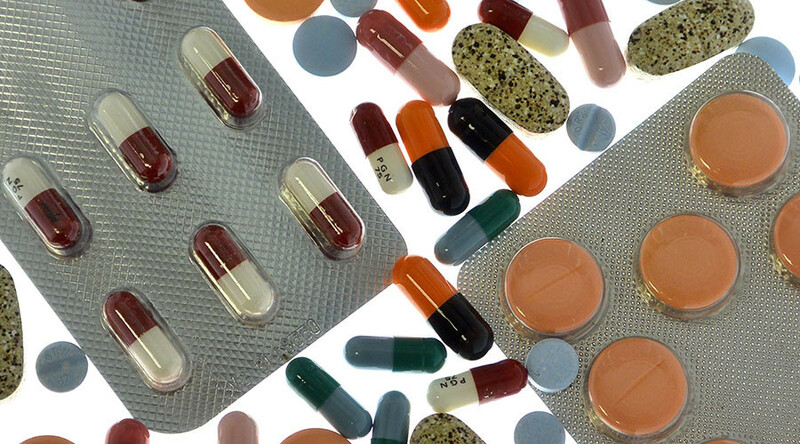 On Thursday, 20 states filed a lawsuit against six drug companies, including Mylan, for alleged price collusion. EpiPen syringes are filled with the hormone epinephrine, which expires after a year. Many schools, workplaces, and other venues are forced to turn to EpiPen, given its competitors, AUVI-Q and TwinJect, have recently recalled their injectors over issues with dosages or devices. Another competitor, Impax Laboratories, said earlier this year that it could not produce its Adrenaclick injector in large quantities. Thus, Mylan's price hikes in recent years have drawn outrage from consumers and the US Senate alike. Last month, Mylan refused to send a representative to a Senate committee hearing over its potential settlement with the federal government for the company's alleged overcharging of Medicaid. Mylan has blamed high costs of EpiPen on insurance companies and other facets of health care in the US. "All involved must also take steps to help meaningfully address the US healthcare crisis, and we are committed to do our part to drive change,” company CEO Heather Bresch said in an August statement. Mylan said discounts for EpiPen that it announced in August will apply to the generic version, according to AP.